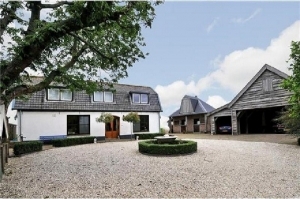 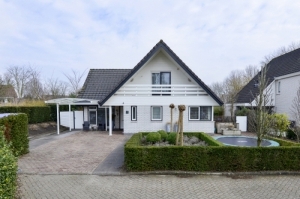 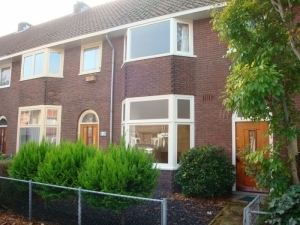 Soft furnished house with 2 bedrooms at Baarn, near the Centre of Baarn and the shops and A 1 direction to Amersfoort and Amsterdam. 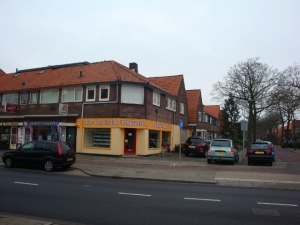 Soft furnished 3 rooms apartment in the centre of Hilversum walking distance to the station and shops. 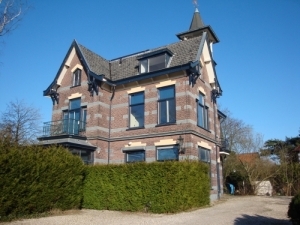 Fully furnished apartment in the centre of Baarn, with 2 bedrooms garden and terraces. 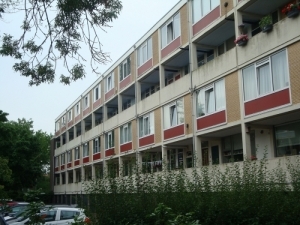 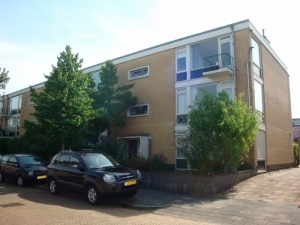 In the Centre of Hilversum a 2 bedroom apartment, walking distance to Central Station, shops, schools and restaurants. 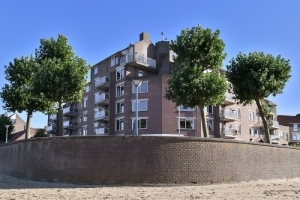 Furnished 3 rooms apartment in Huizen with a view over the lake "Gooimeer". 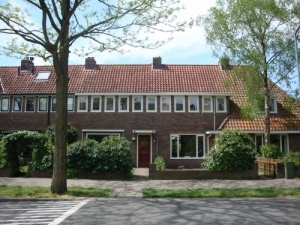 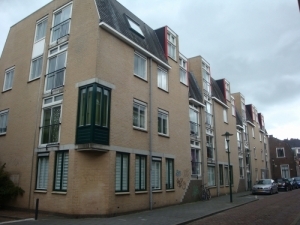 soft furnished apartment with 3 bedrooms in Hilversum south, near schools and shops. 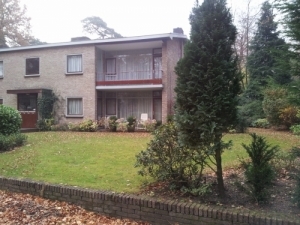 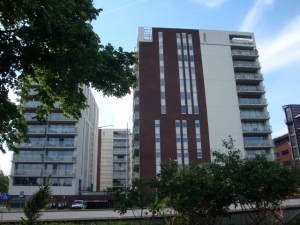 Nice apartment with 1 masterbedroom and garage in quiet area of Hilversum. 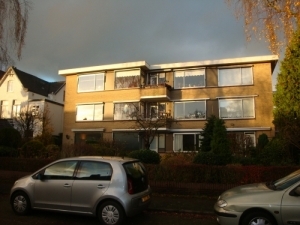 Fylly furnished apartment in Bussum near the forest and station Bussum south with 1 masterbedroom. 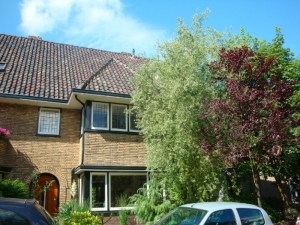 Semi Detached house with garden and 3 bedrooms, near the Central Station and the Centre of Hilversum with shops. 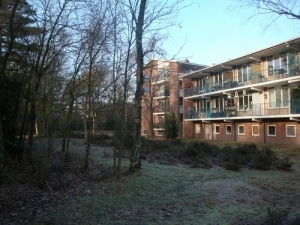 In Historic building an apartment near the station Sportpark Zuid at Hilversum. 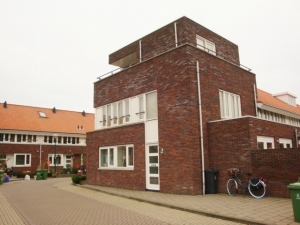 Living open kitchen 1 bedroom and sleeping loft , bathroom. 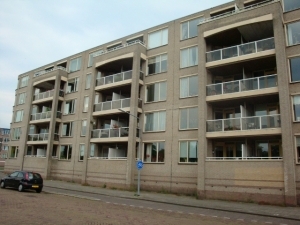 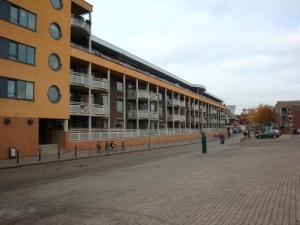 Fully furnished apartment near centre of Hilversum and near Central station, the shops, and schools.